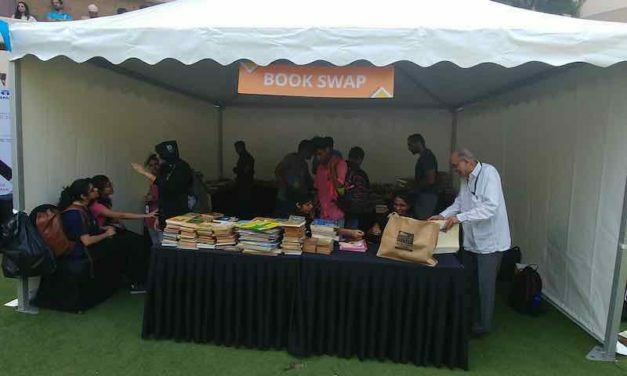 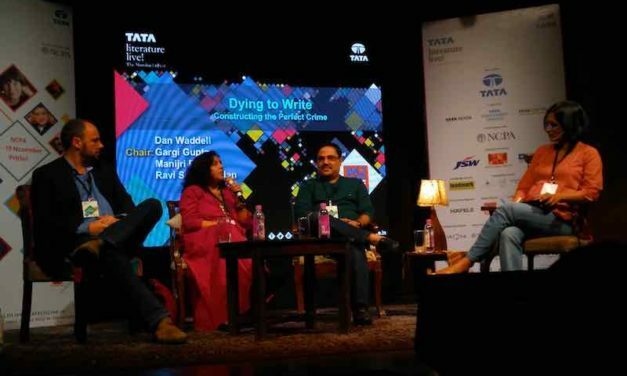 Deepti Thomas discusses why she stopped reading despite being a bibliophile since she was a child. 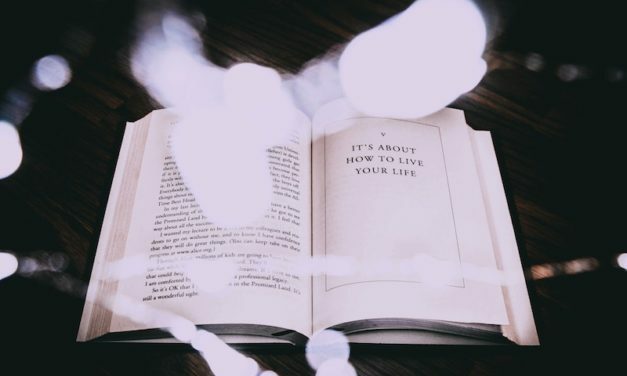 She gives tips on how to start reading again. 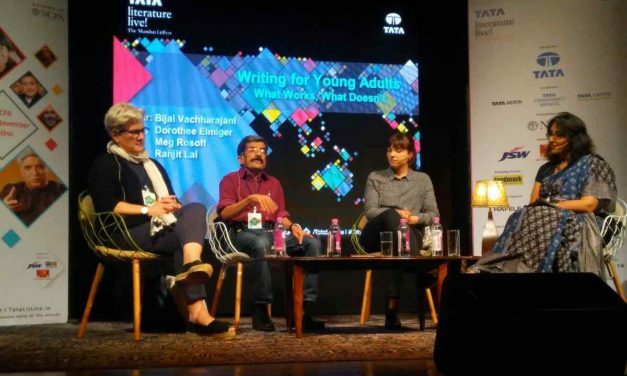 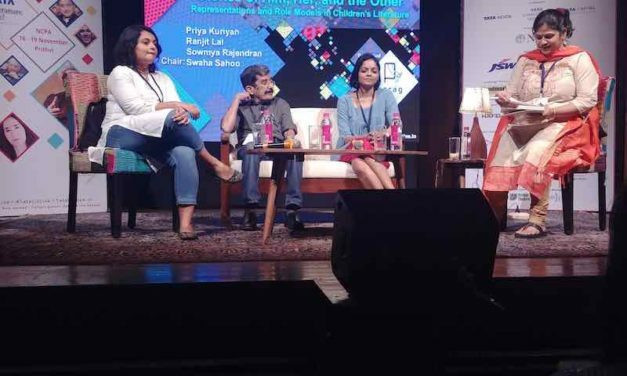 During this session at Tata Lit Live, four popular young adult authors discussed what works and what doesn’t when it comes to writing for young adults.